The name of the unique art! 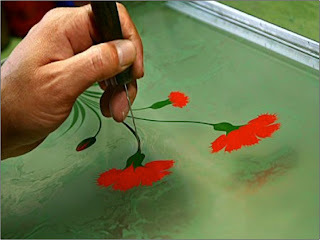 Why learning Ebru from me? How to create Ebru art?